Pringles is dialling up the fun this summer with its new disco can promotion which is set to be a huge hit with party-goers this festival season. 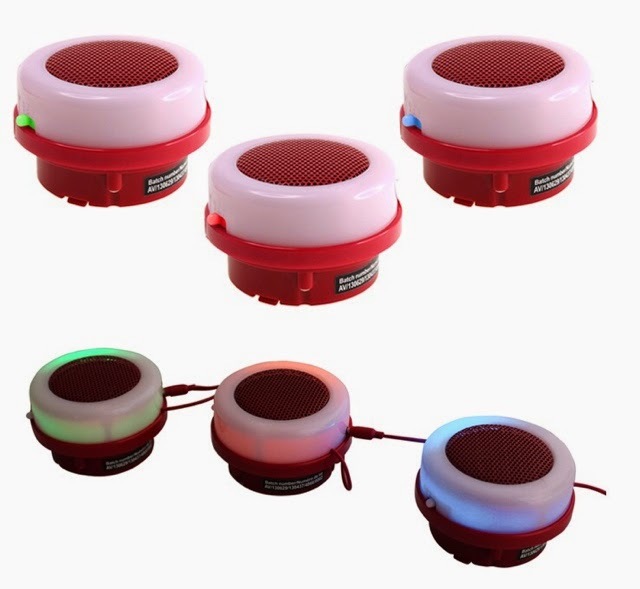 As part of the promotion, music lovers will be able to snap up their limited edition LED flashing adjoining speakers when they buy two promotional cans of Pringles. 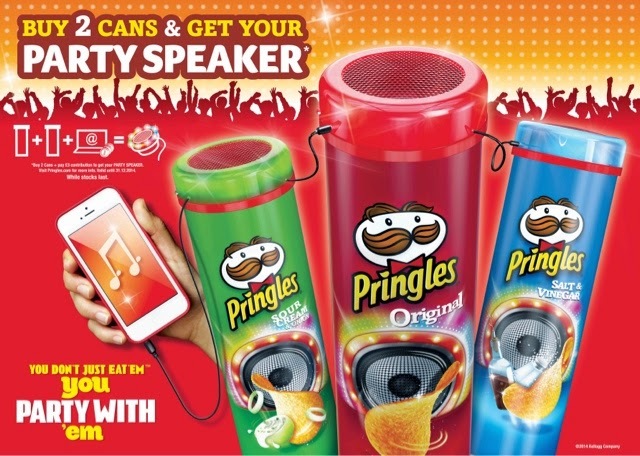 To get their hands on this party essential, all they need to do is visit the Pringles website (www.uk.partyspeakers.pringles.com) and enter the batch codes found on the bottom of each can. A £3 postage fee applies. The speakers work by connecting to a smart phone and flash different colours to the sound of the music beats. They can also be linked together to turn up the tunes at parties, BBQs and picnics in the park. The flavours included in the promotion are Original, Sour Cream and Onion and Salt and Vinegar. They are available now in all leading supermarkets with a RRP of £2.69 for 190g.